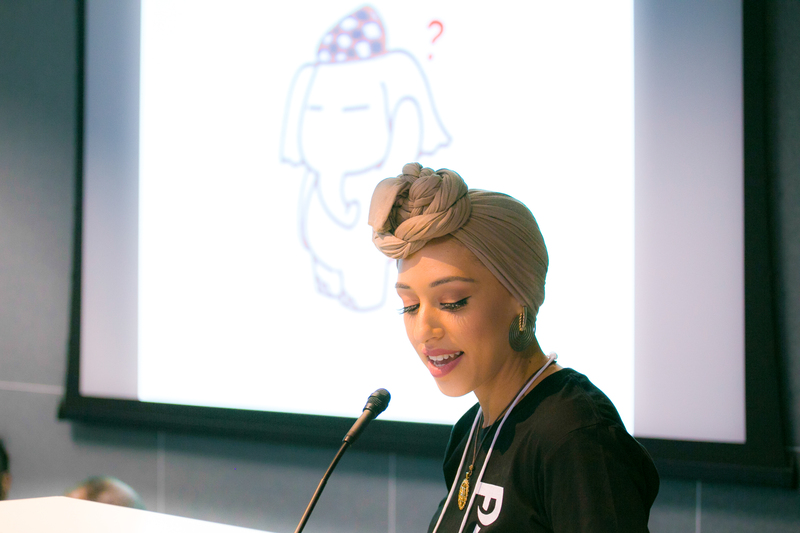 Caption: Founder of Taboo Talk, Amirah Amin and Creative Director, Chris Sulfa and their trained team, called "the herd" presented a very well organised and well-executed event. From left to right, Joyce, Chris, Kosta, Vyvienne, Bibi, Naveen, Samantha, Amirah, Bellal. Photo by Darryl Cruz. “It was inspiring to see so many people embrace their vulnerabilities and have honest and ‘brave’ conversation! 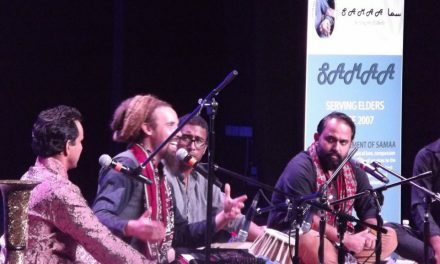 It was touching to see those Sanctuary piles grow throughout the night, symbolizing the trust and connection taking place.” said Amirah Amin, founder of Taboo Talk. Photo by Darryl Cruz. 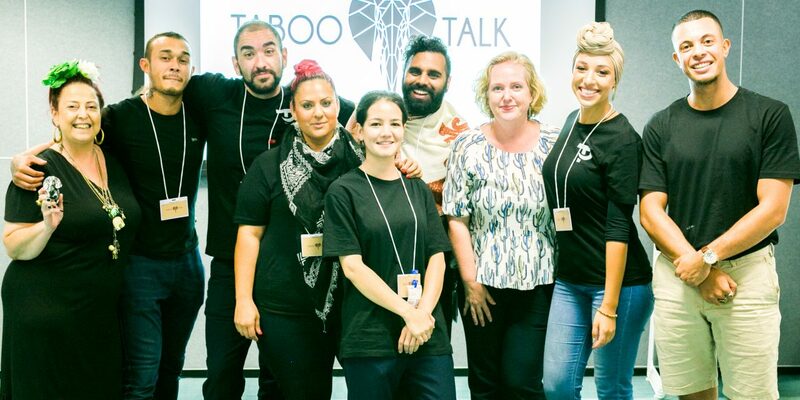 The launch of Taboo Talk was held on Monday 30 January at Google HQ in Pyrmont, Sydney. Taboo Talk is a real-life platform for people to come together and talk about pertinent issues in a brave space with trained facilitators. The aim of the initiative is to open discussion about topics that affect all of us. 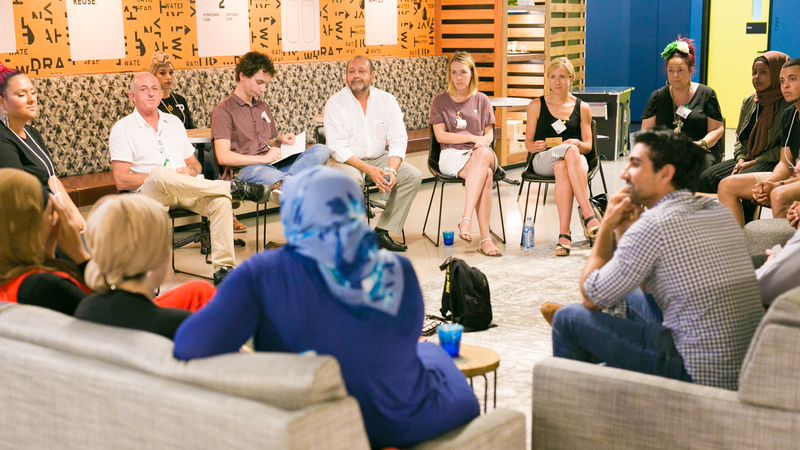 Taboo Talk aspires to be a new, grass-root initiative for actual, social change. 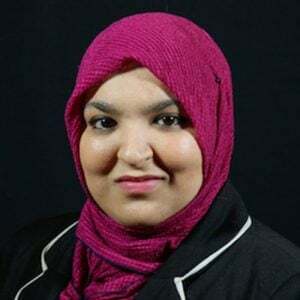 The audience were welcomed by the founder of Taboo Talk, Amirah Amin. She presented the house rules and gave a warm introduction about the purpose and necessity of the initiative. The event kicked off with a rather cute story of a young white elephant named Taboo. The Sanctuary”The Sanctuary” Prior to each Taboo Talk session participants place a personal item of theirs in the middle of the room, symbolising their commitment to upholding the values of respectable communication and trust in others to create a brave space for difficult conversation. 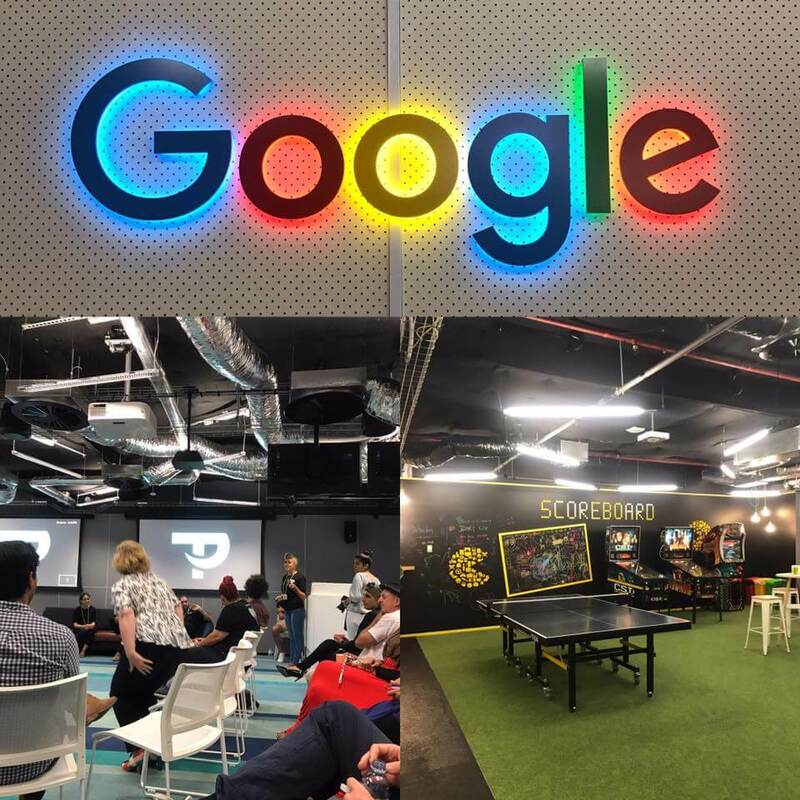 Taboo Talk was held in the new Google HQ building, hosted by Samantha Yorke, from the department of Public Policy and Government Relations. Taboo Talk aims to bring people together, in a safe, non-judgmental setting, where we can speak freely about issues that are real and lived with the intent to share and learn from one another. While these conversations may be taking place in some homes, streets or offices, Taboo Talk aims to break through these silos and bring people together to discuss these “taboo” issues. 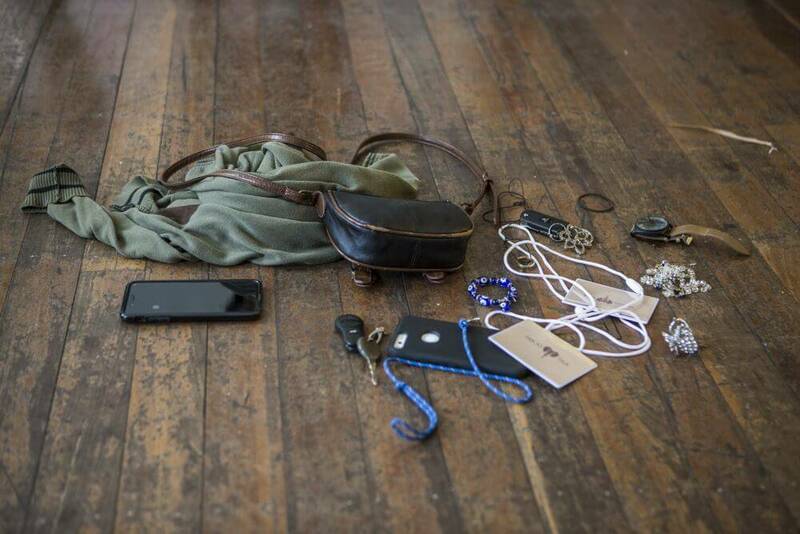 This is our chance to tell new stories, in new ways and revive the true sense of community. Like Taboo Talk on Facebook. The next Taboo Talk will be held on Monday 27 February at 6:00pm at the Vibewire in Ultimo. See you there!